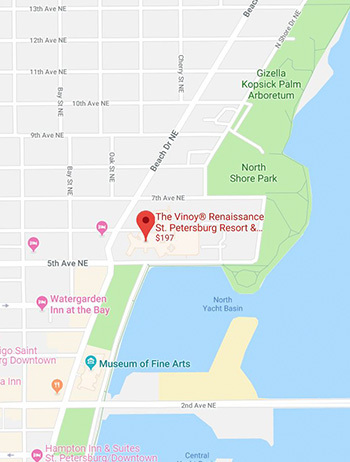 We begin on the Vinoy Hotel, 501 5th Ave NE, St. Petersburg, FL 33701 (see map below). Exact starting location is provided at the time of purchase. All tastings – enough for lunch – and a fun-filled informative walk through St. Pete. 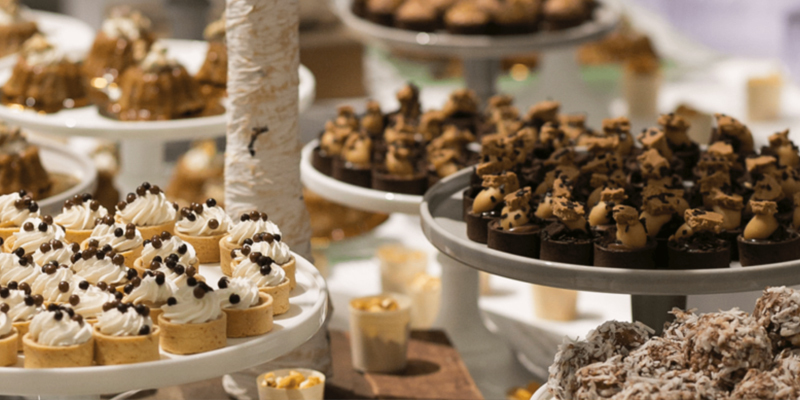 Guests will visit up to 5 tasting locations on each tour. Tasting locations may be changed without prior notice. This tour explores the beautiful waterfront Beach Drive neighborhood via a 3-hour walking food & wine tour. We meet at The Vinoy Hotel the “Grand Dame” of downtown St. Pete and while sipping a signature cocktail we explore this spectacular historic resort. 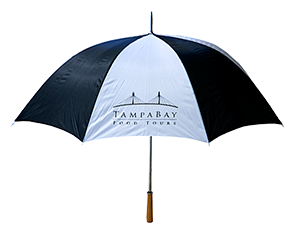 (BONUS- you can park in the Vinoy’s valet and be validated for free parking!!) The tour continues to The Birchwood Inn for wine & food pairing and a visit to The Canopy roof top restaurant for spectacular views of the pier & North Yacht Basin. A short stroll to Sun Dial’s celebrity chef Michael Mina owned Farm Table Cucina provides our next wine and food pairing. 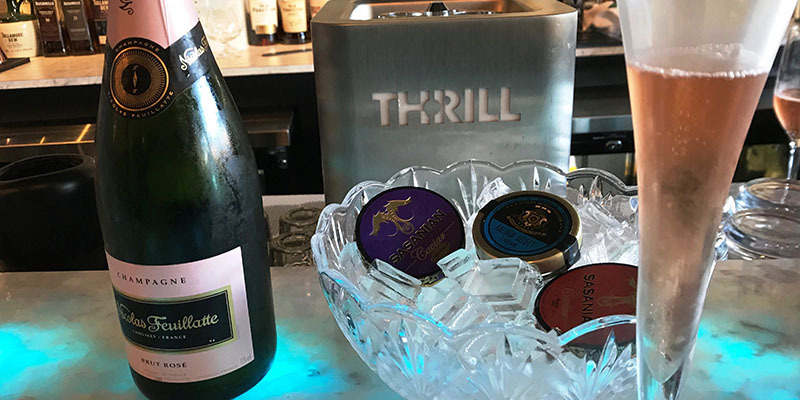 Up next we visit Flute & Dram for a taste of the good life with a champagne and caviar tasting. We finish the tour with artisan baked desserts and coffee at Cassis St. Pete. Cultural gems mingle with authentic history to create an atmosphere that provides the backdrop for our culinary adventure. As we stroll we will point out all the points of interest and history. If you are an art lover be sure and save some time to visit the amazing Dali Museum or many of the other exceptional museums in downtown St. Pete. Tours are limited to 12 guests to keep the experience intimate. Our Taste Ambassadors love sharing St. Petersburg’s colorful history. We want you to love St. Pete as much as we do. 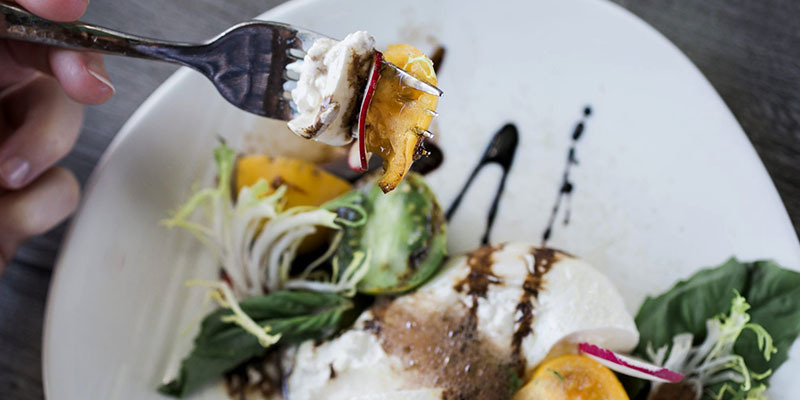 St. Pete’s cuisine is just as unique and rich as its culture. Join us for this “one of a kind food tour experience” featuring great tastings and drinks at local independent restaurants. St. Pete’s historic architecture and scenic waterfront provide the perfect backdrop for our visit.